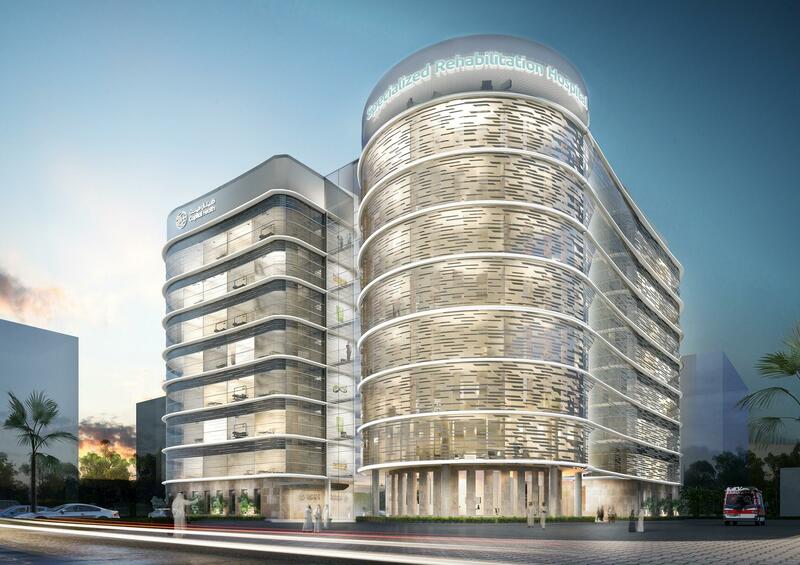 The project comprises the construction of a new specialist rehabilitation hospital in Abu Dhabi, comprising three Basements, Ground to Eighth Floor and Roof. consisting of 160 Beds, Outpatients, Clinical and Non-Clinical Departments, Imaging, Physiotherapy, Laboratories, Administration, Back-of-House, Plant Areas and Car Parking, totalling approximately 30,000m2 GLA. CML are employed by Eastern International L.L.C. to carry out the Commissioning Management of all the Mechanical, Electrical, ELV, Public Health and Specialist Engineering Services.